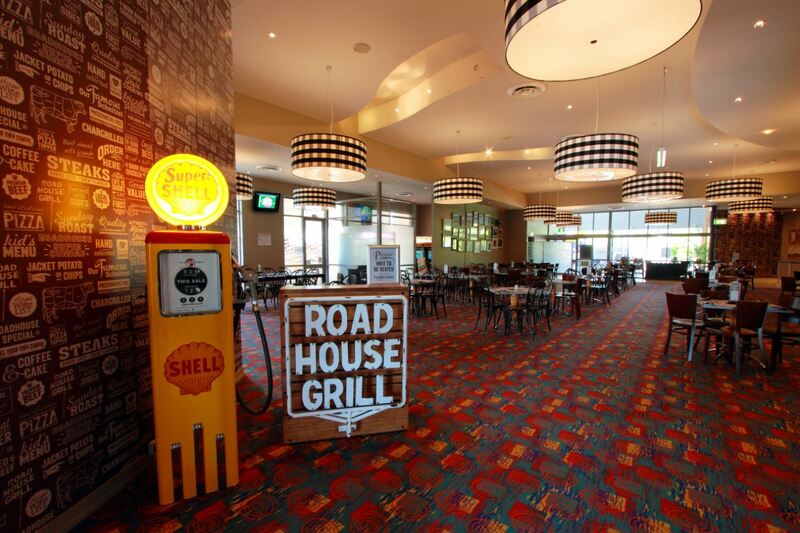 Tom’s Tavern is a family friendly restaurant in Aitkenvale, Townsville. With highly friendly, professional and accommodating team members, we go above and beyond to ensure that you enjoy your dining experience with us, each and every time. We boast an outdoor children’s playground, which has recently been re-surfaced with new rubber soft-fall. We also have an indoor children’s area, with bean bags, toys, books and much more to keep the little ones entertained! Our new summer menu offers something for everyone – from classics like schnitzels, burgers and steaks, to slow cooked lamb shoulder, and everything in between! We also have new seniors meal deals available 7 days a week! We seamlessly cater to all your dietary requirements, with a “very low gluten menu”, and vegetarian and vegan options available. 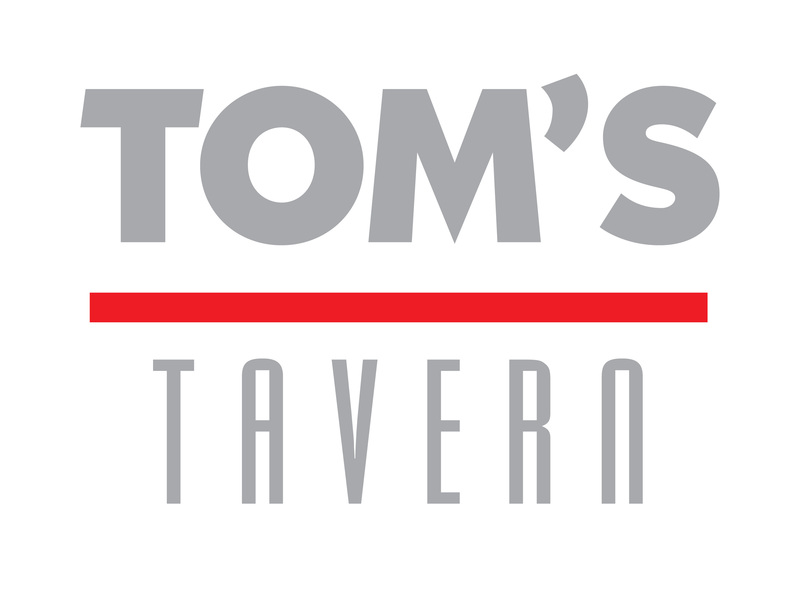 Come in and experience the Tom’s Tavern difference today! Its always a pleasure to eat at Toms Tavern, and is our venue of choice, especially for family get togethers. There are activities for the children to keep them occupied. We also find the noise of the venue is muted enough to allow conversation, which we find important. particularly when we are having a meal with family and friends from out of town.There is also the choice to eat inside or outside, and we love that flexibility. All the meals were delicious & good value ! Very busy but service was great. They were very short staffed, the poor staff that were on were getting ran into the ground. Definitely more staff needed. Wife stood in line for 30minutes to place our order - for busy times maybe look at 2 x people taking orders - which meant she wasnt with us at the table. Once served our food came out rather well. Excellent meal. Friendly staff. Great night. Was a great night, the staff were amazing and the food was fantastic. So lovely to be just able to relax and enjoy such a kid friendly eating place. 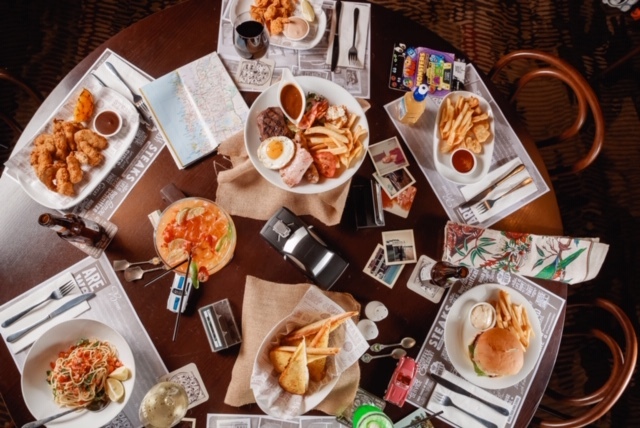 It was a very busy Saturday night and we feared the meals would take a long time to arrive, but to our pleasant surprise we waited literally no time at all. Very impressed. Always never disappointed dining here. Food and service is great. Staff are very nice and polite. 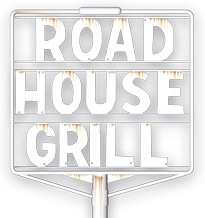 Always a good feed and a great night out for the Kiddies. Had a greatctime at Trivia Night. Although it was quickly and happily rectified my steak needed to be re-ordered as it came out well done as opposed to medium rare. This is unfortunately a regular occurrence.